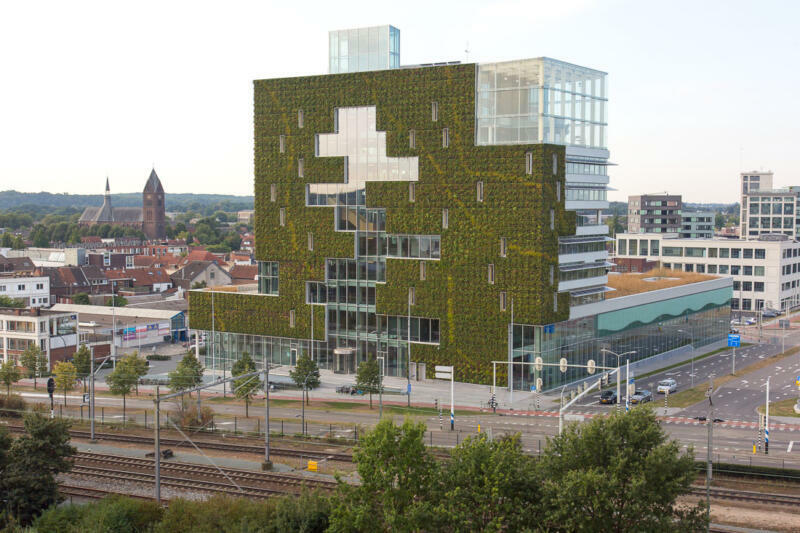 The Venlo region was the first in the world to embrace the principles of cradle to cradle. It is situated on the banks of the river Maas and as a multilingual city it welcomes many people every year. Venlo is a green city on the banks of the river Maas. The city boasts an attractive, historic city centre and smaller, but equally beautiful communities like the monastery village of Steyl and the jewel in the tourism crown Arcen. Venlo has 100.000 inhabitants and has a traditional reputation for high quality food, and offers something to suit everyone who is looking to enjoy art, culture and amazing events. Venlo is located on the border with Germany. With more than 4.500 students from all over the world following bachelor programmes in Venlo, it is a multilingual city. Venlo can justifiably be called a city with a hard-working and entrepreneurial character. Cooperation is high on the agenda. The region has been many voted logistic hot spot of Europe on multiple occasions and is home to the country’s second largest concentration of horticultural activity. Many manufacturing companies that are major players on the global market are also based in Venlo. The Venlo region was the first in the world to embrace the principles of cradle to cradle. It is a method that minimises the environmental impact of products by employing sustainable production, operation, and disposal practices, so that products can be 100% recyclable and waste can serve as a raw material. 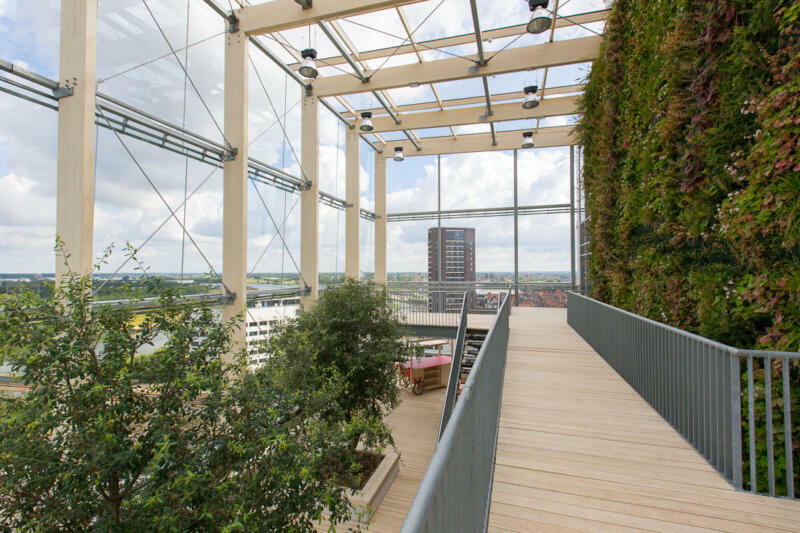 The City Hall in Venlo was designed in accordance with these principles to create a comfortable and healthy working environment combined with the ultimate in sustainable innovation. It is tangible evidence that the dream of a renewable, sustainable world can become reality.